Steam boilers have a long history in commercial, industrial, even residential applications. The steam they produce can be used to deliver heat, or to drive mechanical equipment and other processes. 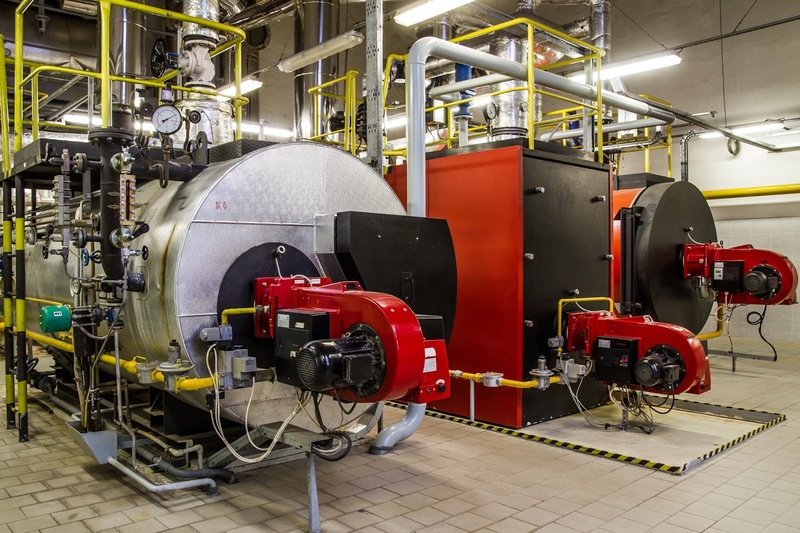 Maintaining the right boiler operating conditions is essential to safe operation and achieving the best use of fuel. Boiler water level measurement is one of the essential elements of proper operation. Accurate and effective level measurement will indicate water levels that are too high or too low, both of which can have negative impact. Spirax Sarco, a globally recognized leader in the development and production of steam related specialties, has developed content that summarizes various methods and technologies used to measure water level in boilers. Each is described in detail, with explanations of the technology, including some mathematical formulas. The piece is well illustrated and some advantages associated with each method are included. The document is from the company's website, under the Resources > Steam Engineering Tutorials section and provided in its entirety below. Share your steam related challenges with a Spirax Sarco representative, specialists in helping achieve maximum performance from steam systems.